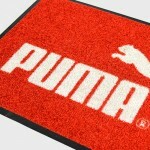 We can provide you with high quality, bespoke printed logo mats for your business entrance or reception. 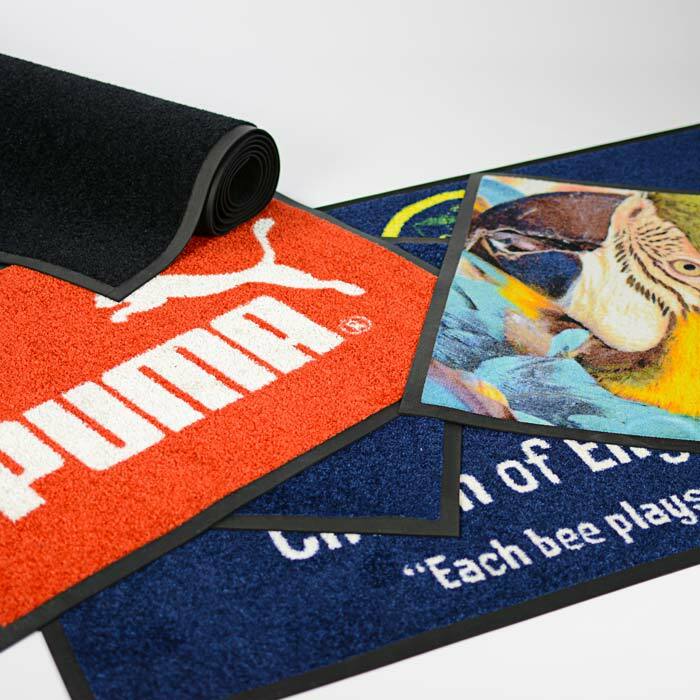 Citrus Rain’s PrintMats are attractive, durable and safe logo mats, ideal for portraying your brand or advertising message for the long term and within discretionary budgets. 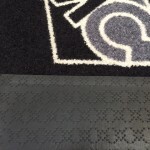 No matter which business sector you operate in or the size of your company, our PrintMats will help you make a great first impression as customers enter your premises. Simply send us your artwork and we can provide you with a design proof. 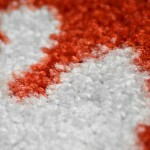 Once you are satisfied, we will manufacture your mat and dispatch it via a secure courier. Citrus Rain even provides you with a one-hour delivery slot on the morning of dispatch to reduce your waiting time. 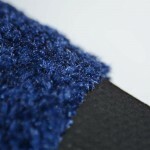 Anti slip lay flat rubber backing, flat or gripper configuration for hard or carpeted floors. 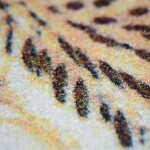 Deep printed nylon tuft, hard wearing and suitable for use in areas of high public footfall. 7 standard sizes plus bespoke options. 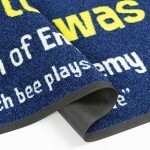 Print mat can be configured for use in mat wells – call us for more details. Thank you very much for my Logo Mat! Got it just in time for my Ofsted inspection & it looks great. Ofsted seemed impressed with the mat & it’s a great addition to the setting.